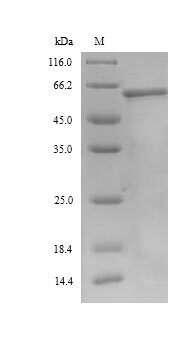 Relevance Mouse Il2rb Primer Pair 2 for RT-PCR (reverse transcription followed by polymerase chain reaction) analysis of mRNA expression. 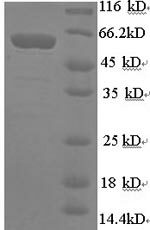 Quality Control Primer Pairs for RT-PCR provide convenient primers for analyzing the expression of specific mRNAs or got specific PCR fragment by RT-PCR. 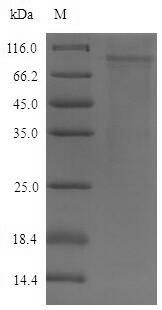 Each Primer Pair includes a 5´ and 3´ oligonucleotide primer provided in individual vials at 50μM ready for addition to the amplification reaction. 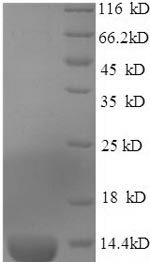 The Primer Pairs have been confirmed in two-step conventional RT-PCR using mouse kidney total RNA. 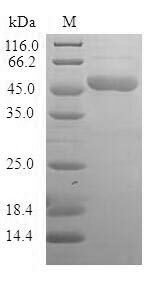 PCR products from the use of the Primer Pairs have been sequence-confirmed for appropriate.